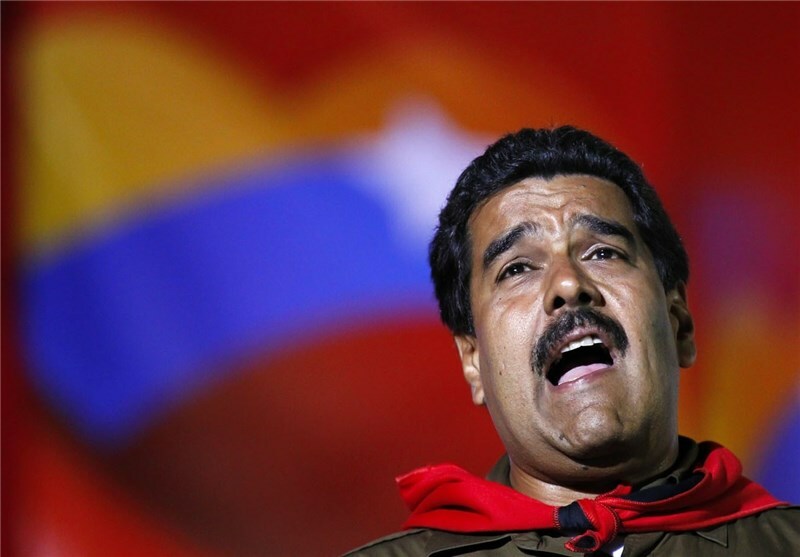 TEHRAN (Tasnim) - President Nicolas Maduro said Wednesday that US President Donald Trump continues to threaten Venezuela with military intervention and urged all nations to stand in solidarity with his country. "Today, the US president has threatened Venezuela with military intervention. I want all world (countries) to act in solidarity (with Venezuela)," Maduro said, Anadolu Agency reported. "We are not slaves, beggars and servants of anybody. We are free women and men. This honor we have deep inside is our biggest motivation and gratification,” he said, pointing to the Venezuelan people's "historical heroism" against US attempts to take control of Venezuela. Trump's remarks came amid a continued diplomatic and economic push by the US to force Maduro to cede power to National Assembly leader Juan Guaido, who declared himself interim president on Jan. 23. The US, Canada, some countries in Latin America and over 20 European nations have lent their backing to Guaido following the announcement. But Maduro has refused calls for him to step down, insisting Washington is orchestrating a coup. Earlier Wednesday, Eliot Engel, the Democratic chairman of the US House Foreign Affairs Committee, ruled out any support for military intervention in Venezuela and criticized Trump. 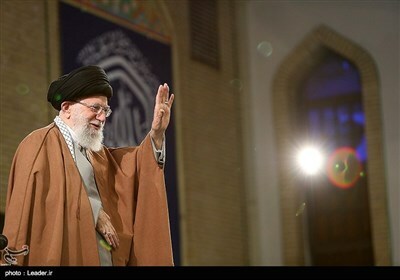 "I do worry about the president’s saber rattling, his hints that US military intervention remains an option. I want to make clear to our witnesses and to anyone else watching: US military intervention is not an option," the congressman said at a hearing.